Breathe the fresh air of coniferous woods in the country of Count Dracula, hike in the Carpathian Mountains, sample the famous wines of Hungary and gaze upon magnificent frescoes. 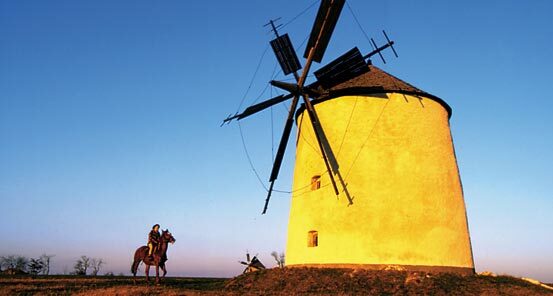 Our trip to Hungary and Romania is an artful blend of culture, exquisite scenery, history and activity. 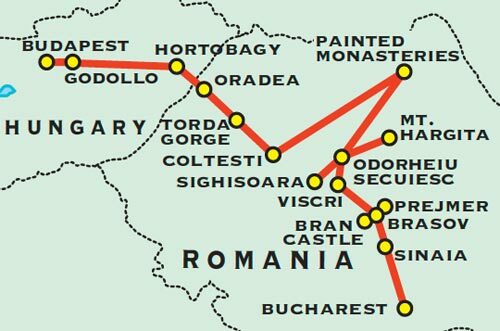 Our adventure in Transylvania begins in Bucharest, the capital of Romania. 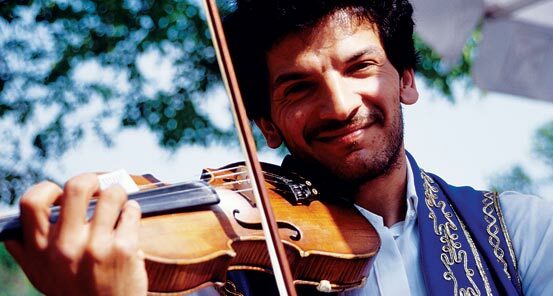 Onward through Transylvania, into the Carpathian Mountains, we encounter ancient pockets of European culture and sample the region's cuisine while sipping local wines in the ambience of a medieval castle. 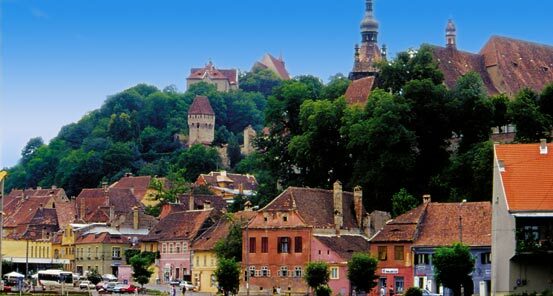 See the magnificent fortress-town of Sighisoara and walk through the grand square of Brasov. 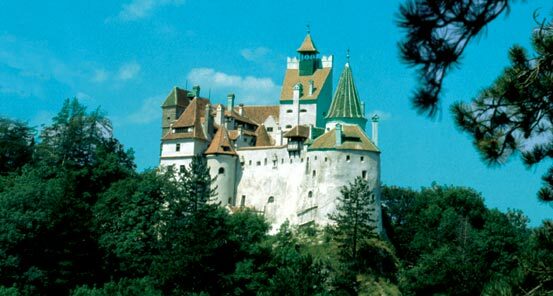 A true highlight is Bran Castle, a fortress atop a dramatic rock outcrop and more commonly known as Dracula's Castle. 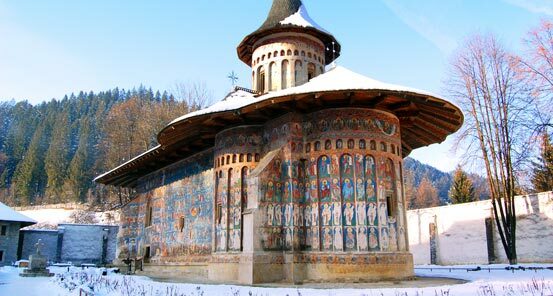 After exploring the magnificent painted monasteries of Bucovina, we are heading to the remote Apuseni Mountains of Western Romania to discover local traditions, cuisine and medieval castles. We continue to Hungary to see the Pusta in Hortobagy National Park, a UNESCO World Heritage Site, and conclude our adventure in the famed city of Budapest and the Danube Bend, the Pearl of the Danube. 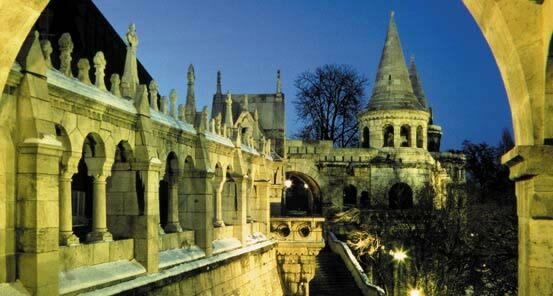 Widely regarded as one of the world's most beautiful cities, Budapest is a city of spas, 2,000 year-old Roman amphitheaters, 400-year-old Turkish baths and 23 museums and galleries, all situated on the graceful Danube.